Blog | Page 6 of 16 | Smile Angels of Beverly Hills - Bruce Vafa DDS. Invisalign has become the number one alternative to braces for a reason: they’re invisible! You no longer have to deal with braces that don’t come off for years. 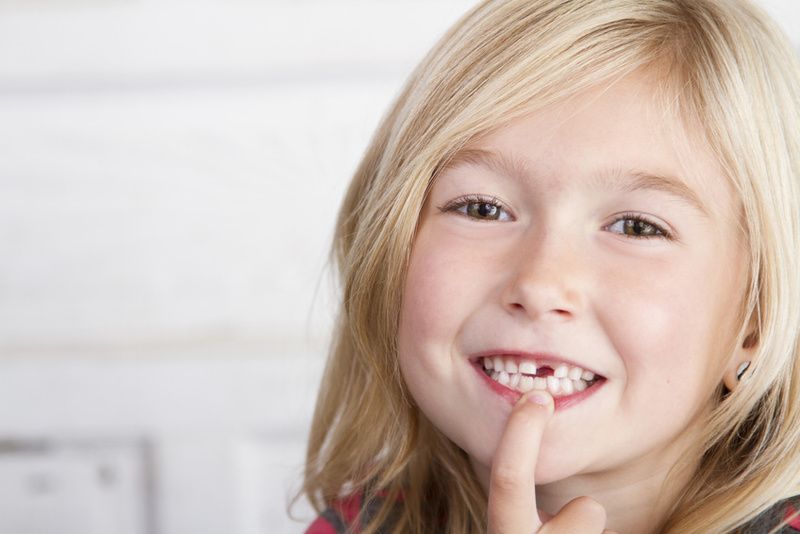 Kids are rejoicing everywhere at the thought of not getting chips stuck in their braces after all this time. However, do you think it’s worth the investment? Some would say that Invisalign has too high of a cost compared to braces, but you can’t put a price on your smile. 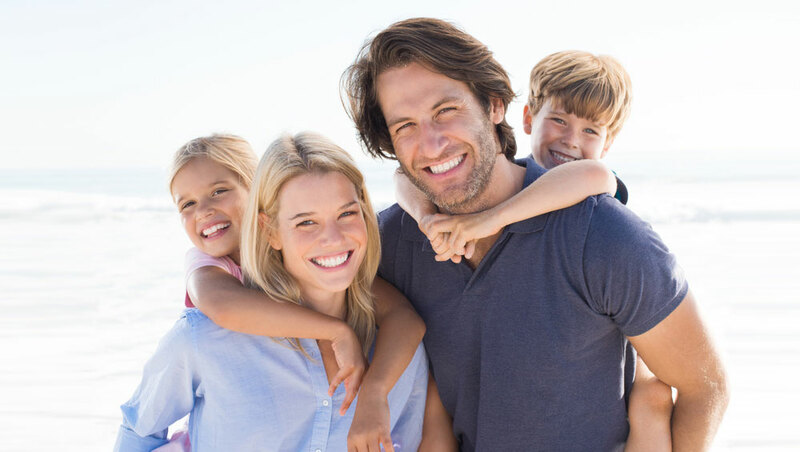 Here are some ways that Invisalign has improved over the years and what you can do if you’d like to get Invisalign for yourself or your family. Invisalign is a great option for those who don’t want to go through a traditional metal braces and wire braces. Invisalign does not have any brackets or wires. Instead they fit over teeth and are made to be invisible. While they are both designed to straighten teeth, the best Beverly Hills Invisalign dentist will tell you that Invisalign is the better option because you don’t have any brackets or issues with metal showing on your teeth. Dental veneers offer the perfect smile you want to show off. It’s the reason why so many celebrities have had veneers done as soon as they hit stardom. Your smile is like a business card, and when it’s pearly white, you’ll get attention from everyone. If you have been wanting the perfect smile, why wait? 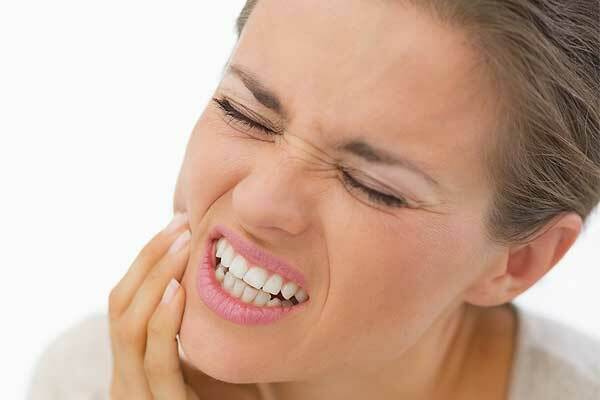 Veneers are a permanent solution for cracked, missing, and discolored teeth. If you are looking for porcelain veneers Beverly Hills, here are some things to think about before jumping into the procedure. If you have experienced tooth pain, you may have wondered if it’s an issue with a pre-existing crown or if you possibly need a crown put in to prevent a cavity. 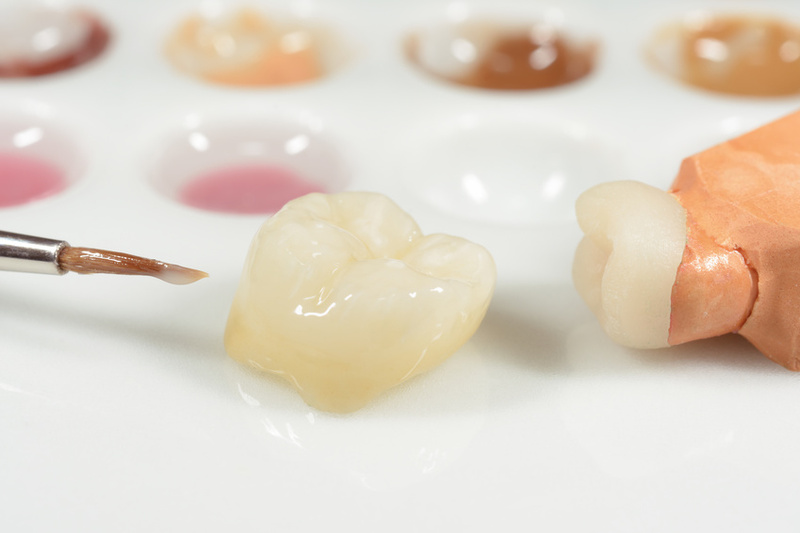 A dental crown can restore the original tooth’s shape and size, while also making it stronger and enhance performance. Most dental offices offer a variety of different crowns, so it’s important to talk to the distance about what’s the right move for your teeth after an evaluation. Here are some things to note about porcelain crowns Beverly Hills so you can choose the right option for your teeth. We all know the importance of a smile. A friendly smile can accomplish much, and in order to feel confident in your smile, you may have decided it is time to get your teeth whitened. 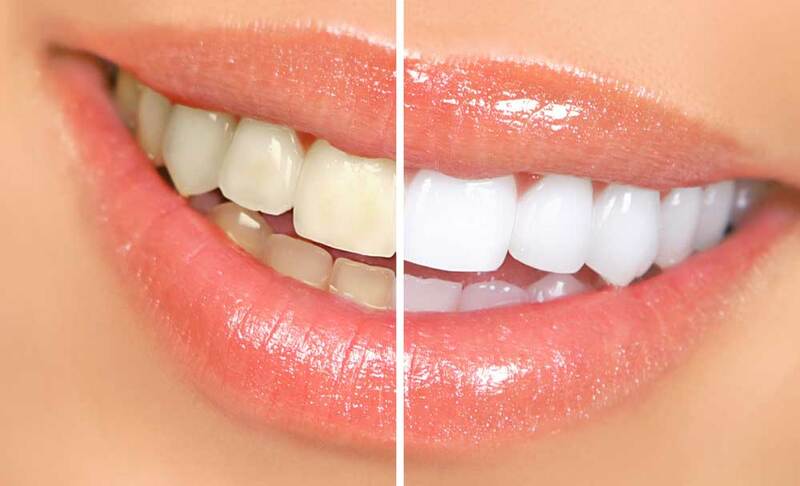 If you are searching for the best teeth whitening in Los Angeles, we have methods that provide immediate results (zoom teeth whitening in Los Angeles). We also have more moderate means to achieve great results (in-home teeth whitening). If you have considered trying to brighten your teeth with an over-the-counter product instead of consulting our experts in at-home or zoom teeth whitening in Los Angeles, the prices, and the results, may surprise you. Let's look at the options.